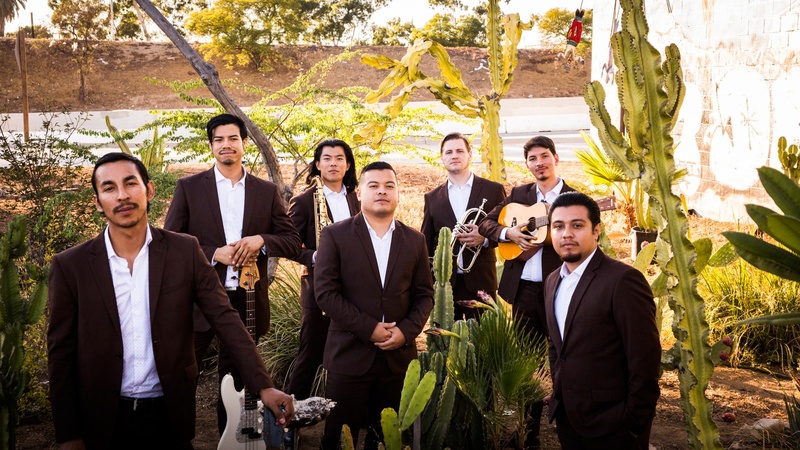 Emerging East LA outfit The Delirians add a lot of flavor to their blend of traditional ska and reggae. The guys are excited about their brand new recording out early summer, which features "Give A Little Bit." Get ready to rocksteady, as they make their Coachella debut!